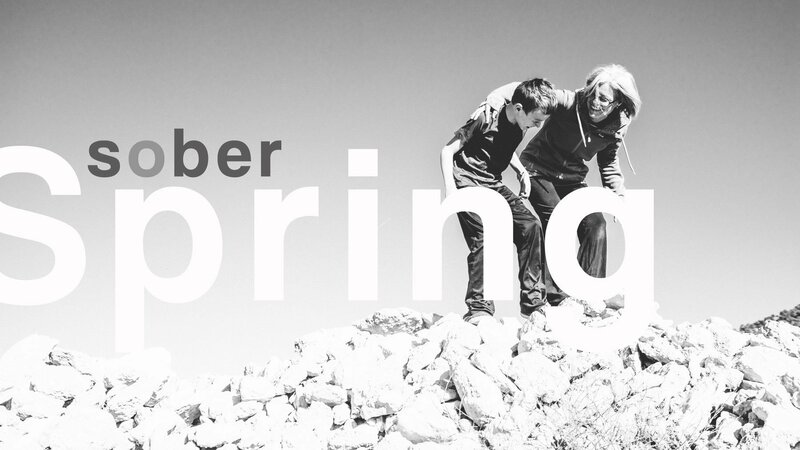 Sober Spring: March 20th is officially the first day of spring and if, like me, you’ve noticed a subtle shift in the energies around you, then you’ll get why spring is the perfect time to begin a little experiment into sobriety of your own. Now, there is never a good time to quit drinking, but Spring is the perfect opportunity and excuse to go with the changes happening all around you and embrace this opportunity for change within yourself. 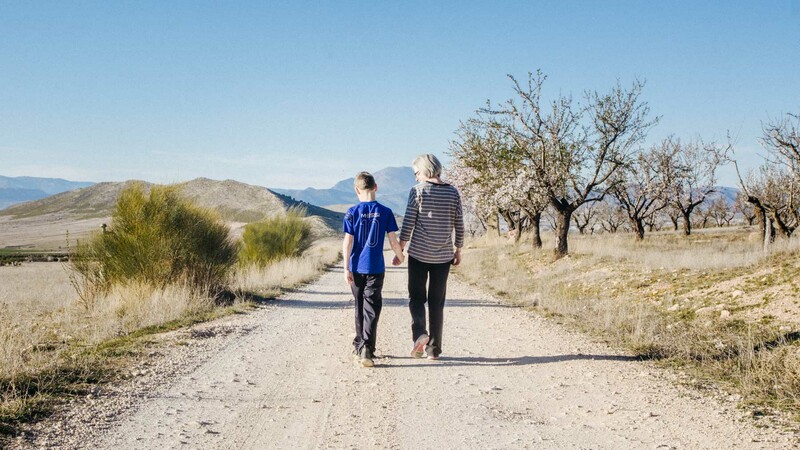 spring is the season of renewal, of new life, fresh starts – so why not give yourself a break this spring with a 42 day detox and step into the summer feeling lighter, more energized and inspired. Out with the old and in with the new, as they say and that’s exactly what I did last spring. I quit almost a year ago and took full advantage of all the changes around me to help me begin what has been the most amazing journey of my life. 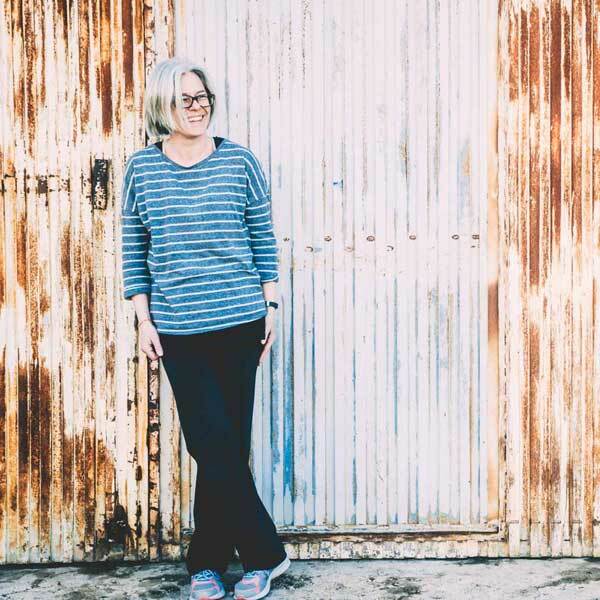 If you had told me back then that I would be praising the benefits of alcohol free living a year down the line, I would have been as surprised as you are! However, it genuinely is the best thing I have ever done. And, now the days are getting warmer and longer, the flowers are out and everything seems lighter and fresher somehow, there has never been a better time to put down the glass, drink less and do more. The reason six weeks or 42 days is such a good timescale is because that is how long it takes to form new habits, build new exciting neural pathways and more importantly, give your body and your mind a proper break from alcohol so that you can start to reap the rewards. According to yogic technology, consistently changing your behaviour for 40 days will help you change or break a pattern or habit, rewire your brain, turn on these new receptors and transform! 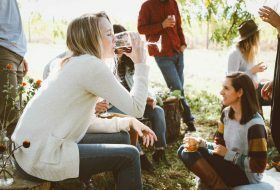 If the thought of six whole weeks without a beer or glass of wine sounds scary, then there are lots of things you can do to make it feel less so. On the other hand, if the thought of six weeks without a beer or glass of wine sounds scary then perhaps that’s a sign you should be doing something about it. 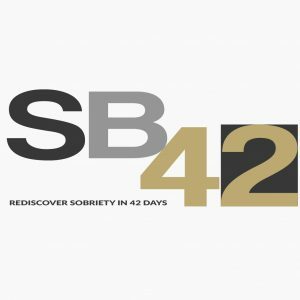 Here are my top tips on how to make this change and enjoy these next 42 days without alcohol. If you’ve been following me for a while, you know that I always, always say this and that’s because it is such a powerful tool. Remember that you are doing a beautiful thing for yourself. You will save money, lose weight, have more time to spend doing things you love and you will gain peace of mind and freedom from always thinking about drinking. 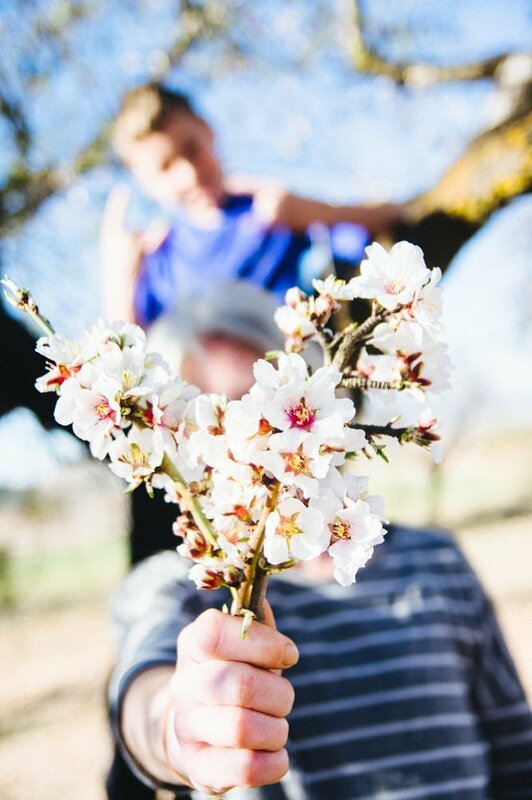 Enjoy the flowers, the signs of new life everywhere and take your clear head and energized body and get outdoors. Spring is the perfect chance to realize that you’re not actually giving up anything, but gaining so much back. Instead of wallowing on the sofa with a beer, go and sit in the garden with a cuppa or go for a walk to clear your head. Get to the beach or take a picnic to the countryside, explore the city or take your morning coffee on the patio. Make an effort to breathe in the lovely fresh spring air and fill yourself with love and positivity. Getting outside as much as I could every day really got me through those early weeks. Moving your body and doing something physical is the best way to lift your mood and experience that natural high. Endorphins which are our natural feel good hormones are released during exercise so even if you don’t feel like it, moving your body will instantly make you feel better. And, if you can do some exercise outside that’s even better. The more you move, the more your brain will associate this feel good experience with activity and less with sitting on the sofa drinking. Think of this Spring as a little experiment, a learning process and be your own scientist. Keep a journal, notice how you feel, be aware and be mindful. 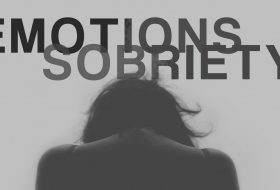 Yes, there will be challenges but the more you conquer the tough bits without alcohol, the stronger you will become and you will come to realize that actually you don’t need alcohol to do anything. Accept that the rough will come with the smooth and embrace the changes. Most important, understand that this is a process and change takes time. It took me about 4 weeks to stop thinking about having a beer at the witching hour, two weeks to sleep properly and about six weeks to notice the weight loss. But, almost immediately I noticed some drastic changes in myself. Gone were the night terrors, the little voice disappeared after a few short days. 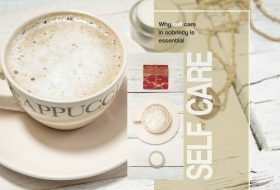 As you know, I believe that self care is the most important tool in your sober journey so use this spring break to really look after yourself. Think of it as a way to prepare for the summer, to get your health, your body and your mind into balance. Make time for yourself every day to do something you love. Enjoy the garden, buy fresh flowers, pamper yourself, get your nails done or your legs waxed. 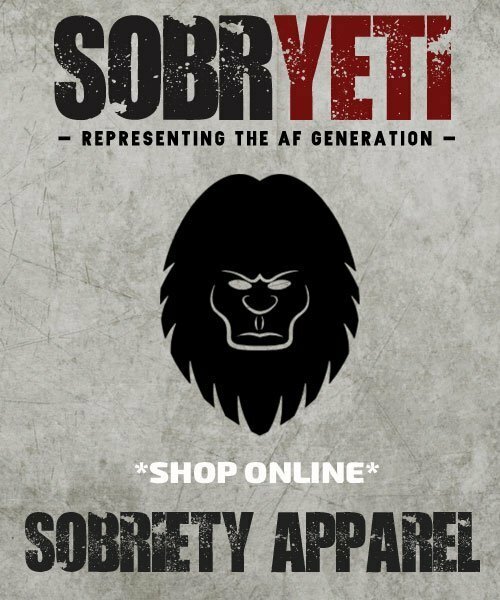 Put the money not spent on booze away and treat yourself to some new summer clothes. Believe in yourself and be certain of your strength. Forget about what everyone else is doing and focus on you. You are so strong and you absolutely can do this. Always treat yourself with respect, listen to your body, take time out and reward yourself every day that you don’t drink. It takes enormous strength and courage to go against the grain and in this alcohol soaked world you should be applauded for taking a stand and looking out for you. Keep this thought close to you – you are amazing, you are strong, you are doing this for you. All you need to say is that you are committing to a sober spring and get those drink pushers off your back. 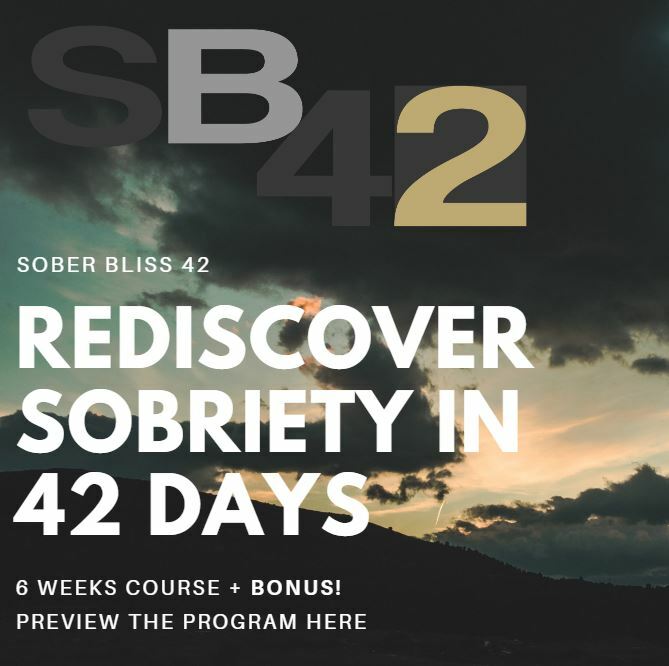 To help you through the process, I invite you to join me on the Sober Bliss Course (click here for a sneak preview) starting March 20th, where you will enjoy 42 wonderful days of daily lessons, beautiful affirmations and all the tools, tips and support you need to change your relationship with alcohol and genuinely bring a spring in your step as you embark on the most liberating journey ever! Giving your mind and body a proper break from alcohol will give you the opportunity to make the most of this season of change. It’s like a personal spring clean. Let go of old ideas and patterns, learn new skills, rediscover who you can be without alcohol in the mix. It is literally a chance to rejuvenate, wake up and transform. I personally, will never, ever go back to drinking thanks to starting my own journey last spring. It was so fantastic that I just kept going: from spring into summer then beyond! 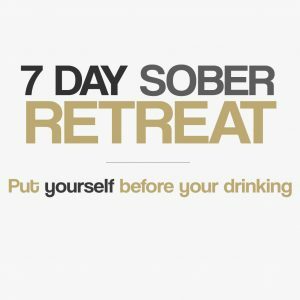 Try a Sober Spring with me and it might just change your life!